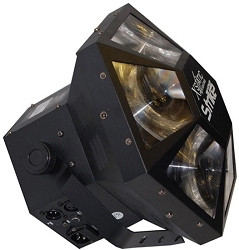 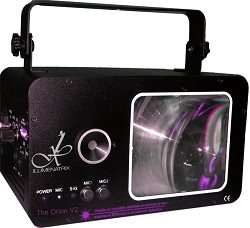 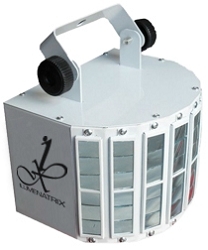 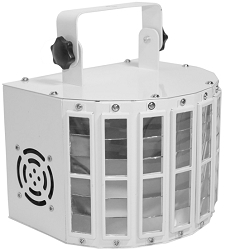 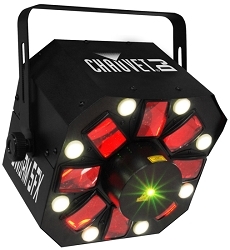 Excellent entry level Lighting Package that Includes, Derby Effect, Strobe and Laser! 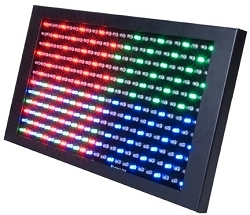 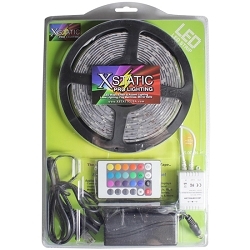 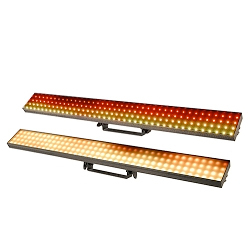 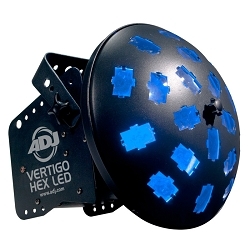 Visit and Shop with us today and check out our Grand Selection of LED Effects. 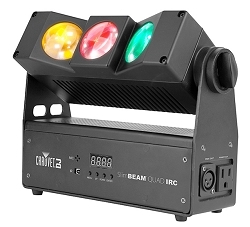 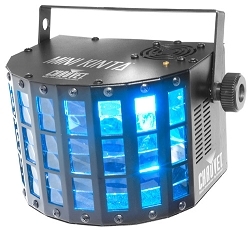 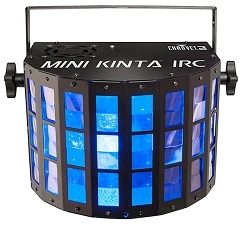 With our DJ Lighting Sale, you will save big on: ADJ, Chauvet DJ, featuring top selling models: Swarm Wash FX, Boom Box FX1, Kinta FX, Wash FX2, Aggresor LED. 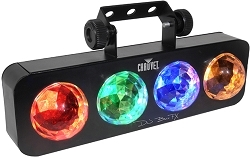 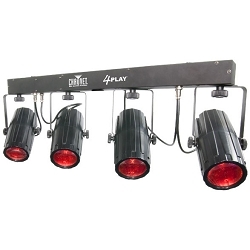 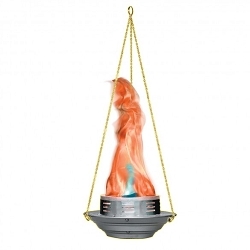 Join our VIP Club for instant discount on DJ Lighting Fixtures! 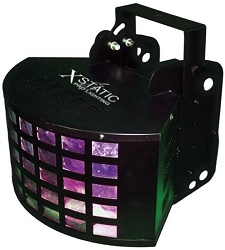 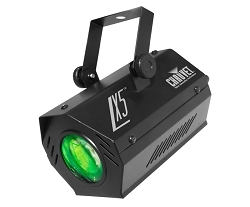 For performers/customers that are looking for a little more pizzazz, AVMaxx carries a variety of lasers, strobes, and other exciting effects. 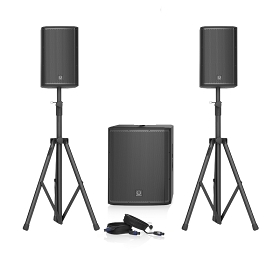 Everyone knows that you can’t have a successful, fun event with just sound alone. 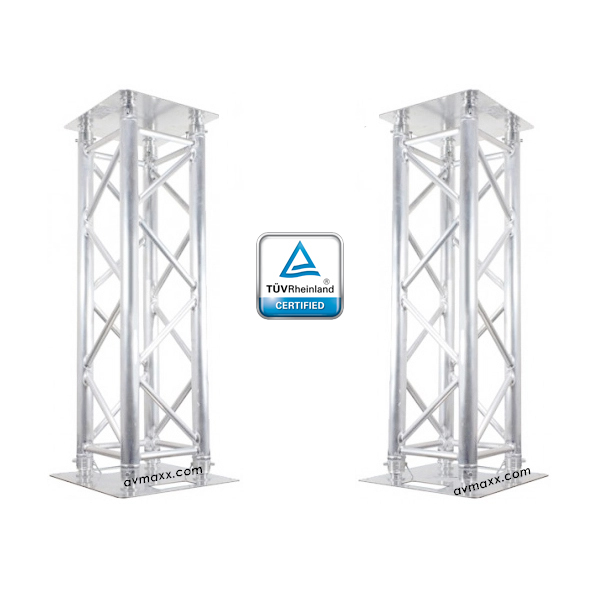 Visuals are just as important as audio at any venue! 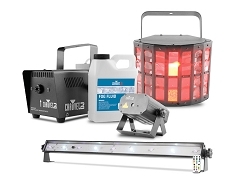 Whether it’s a club, theater, community center, or a different venue altogether, the lighting always goes a long way in defining the mood and energy level of an event. 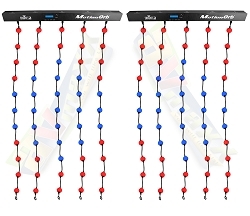 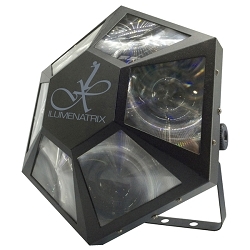 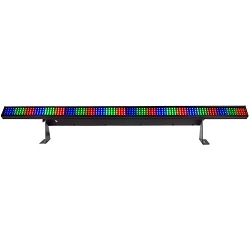 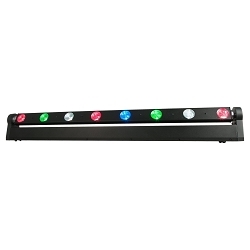 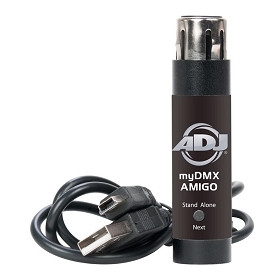 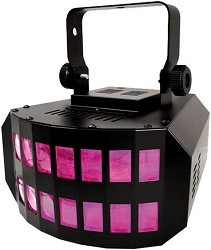 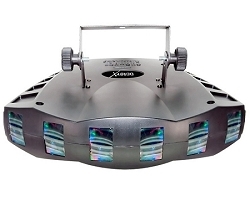 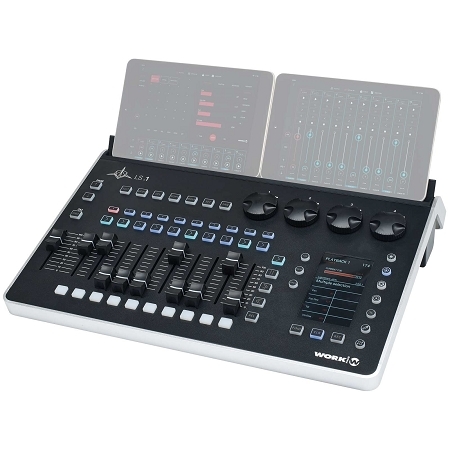 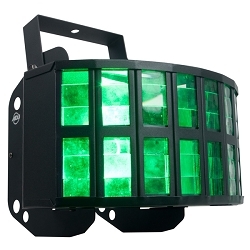 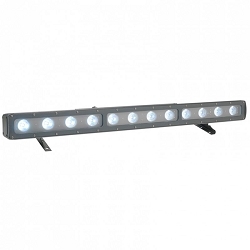 Av Maxx provides a wide range of selection of different lighting effects. 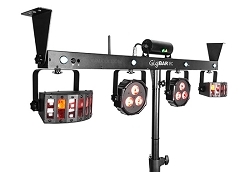 Depending on the setting, lighting can be simple, with only a few units, or it can include a complex network of strobes, lasers, and other effects. 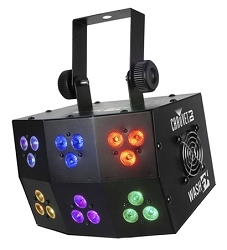 Av Maxx knows DJ gear! 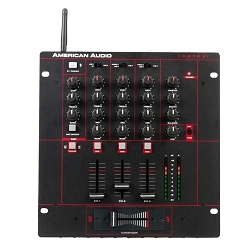 But we’re not just about DJs. 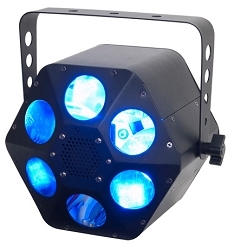 We also cater to clubs, churches, schools, casinos, bowling alleys, production companies, bands, and more. 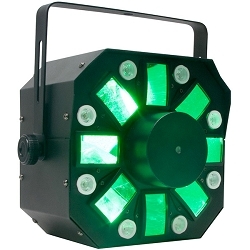 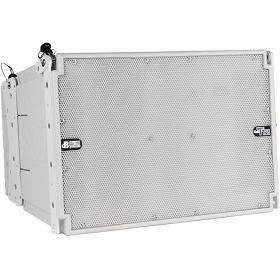 We even install and rent sound and lighting products. 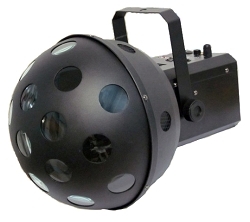 Contact us directly, and we’ll work with you to create a personalized sound or lighting package that fits your needs at a discounted price! 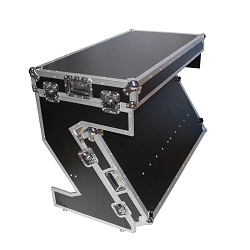 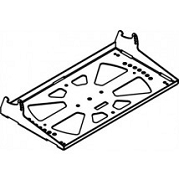 Give us a call at 800-249-9450 and we will answer any questions that you may have.